Bitcoin - what should I do with my investments on coinbase | fischirocks! Last week I remembered that I had a small amount of Bitcoin saved on an old computer. Luckily, I found them. I got some more on Coinbase, but it is dow right now, after skyrocketing today. There was a plus of 30% on the price, and as I checked again later, the price was up another 3000€ at 16000 something. 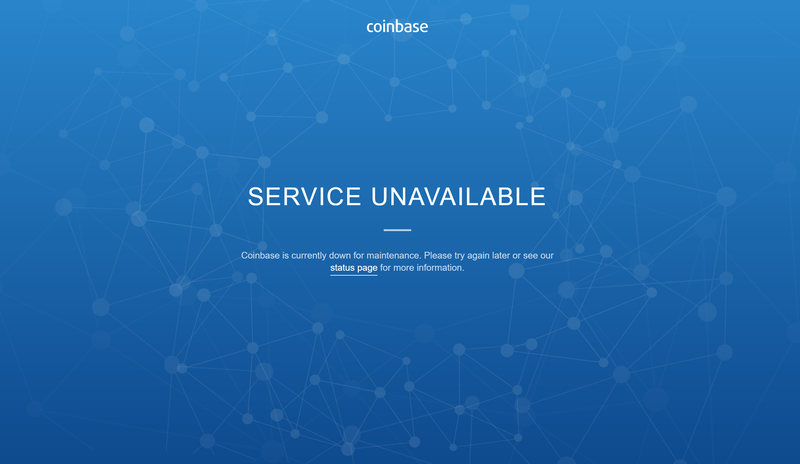 I was not sure what to do, but Coinbase took the decision away from me. It is down. What should I do with my Bitcoin investment? To be fair, the invested sum is not that high, so I do not really care about losing it. I am thinking about selling Bitcoin worth the amount invested plus some 50%, and keeping the rest in cryptocurrency. That would be 85% of my current holdings. Yes, I am about 800% in the good. Nice stuff. Why did I have Bitcoin on my old computer? A few years ago a company started to offer Cryptocurrencies in tobacco stores in Austria. So, from time to time I bought a coupon and retrieved it. Now I wish I would have been more thorough with that strategy. This is not the only reason I am working hard on improving myself. My visits to the tobacco stores were quite regularly, so converting some 20€ a month to Bitcoin would be a great benefit now. As I am a lazy and easily distracted person, I did not follow through, and as a result I do not have as much in my wallet as I could have had with persistence. In numbers, I will now put 35€ a week into cryptocurrencies. For the start I am going with 25€ for BTC, 5 for LTC and 5 for Ethereum. Maybe it is money thrown out the window. As it would be if I spent it for cigarettes.